BURGER LAD® was established in October 2012 and is the industry recognised number one burger review website in the UK. The website has received over 14 million page views in six-and-a-half years since launch. 2016 received a total of 2.1 million page views and 2017 reached just over 3.3 million. 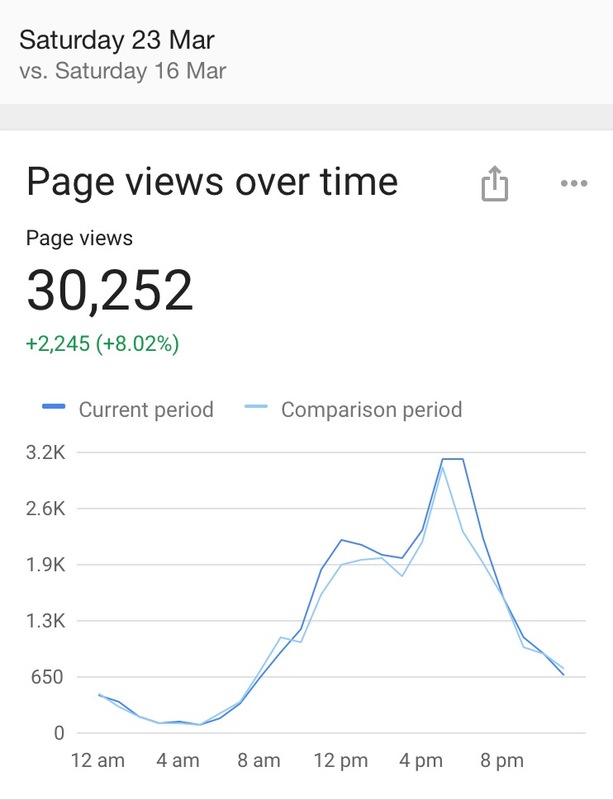 2018 finished with a shade under 4 million despite having trouble in May/June/July due to our previous web host. 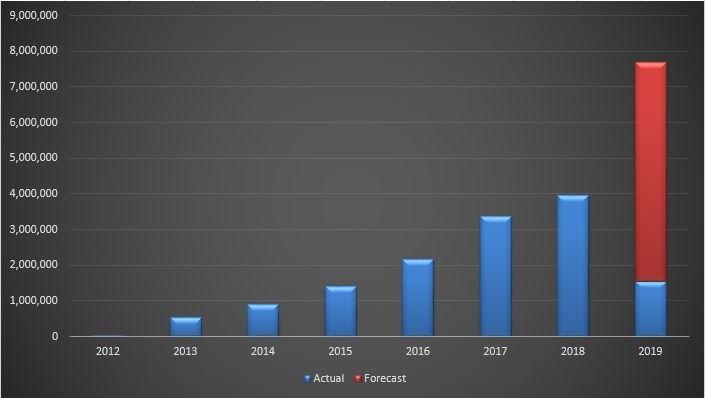 Based on traffic for the first quarter of 2019, we are forecasting over SEVEN MILLION page views in 2019. 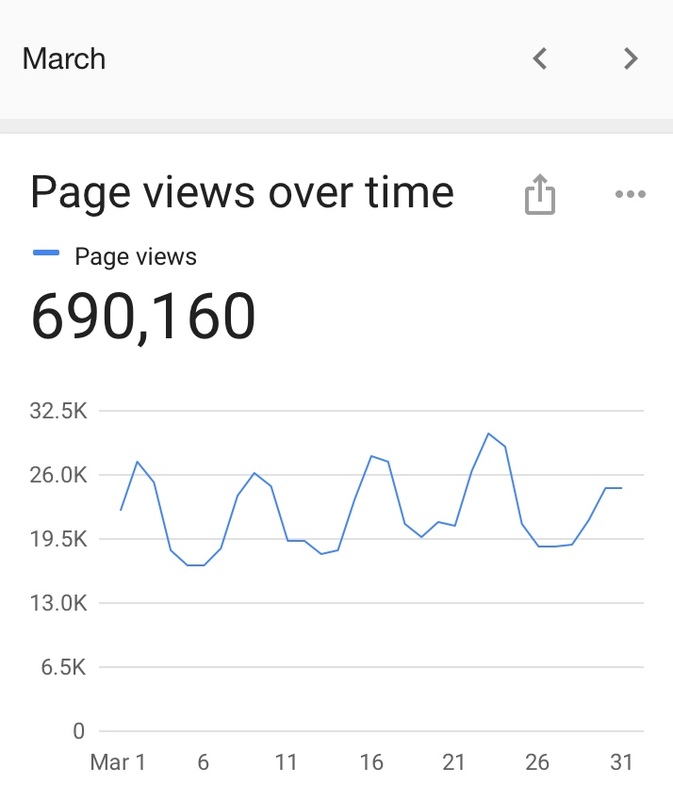 The best performing month was March 2019 with 690,160 views. 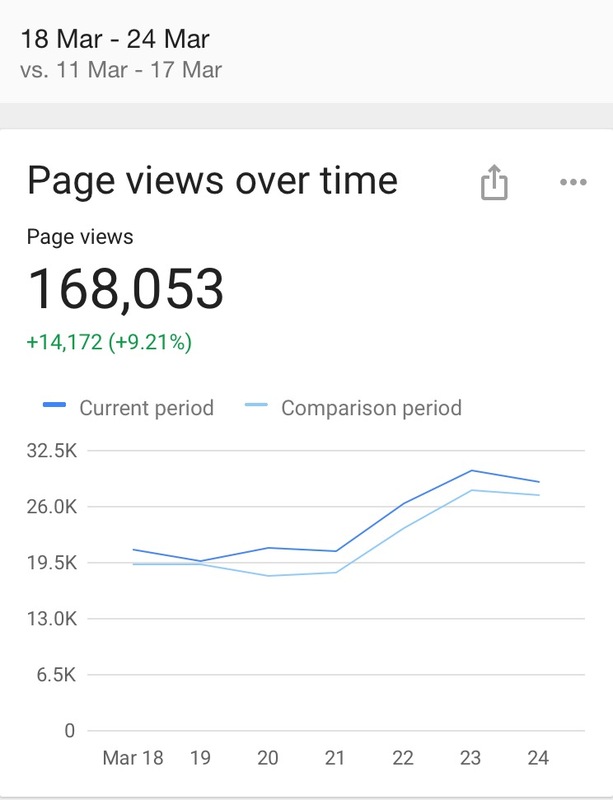 Our record week for views was in March ’19 with 168,053. 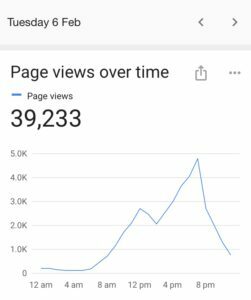 The day with the most amount of traffic got 39,233 page views on 6th February 2018. February averaged 22,726 daily page views from 230,100 unique users – 88% from the UK. Below are our rates – if you want something more bespoke get in touch! Your advert will appear on all pages and posts. For more information on advertising on BURGER LAD®, the UK’s number burger review website, please click here.